Michele and her team use pops of color to bring a room alive. 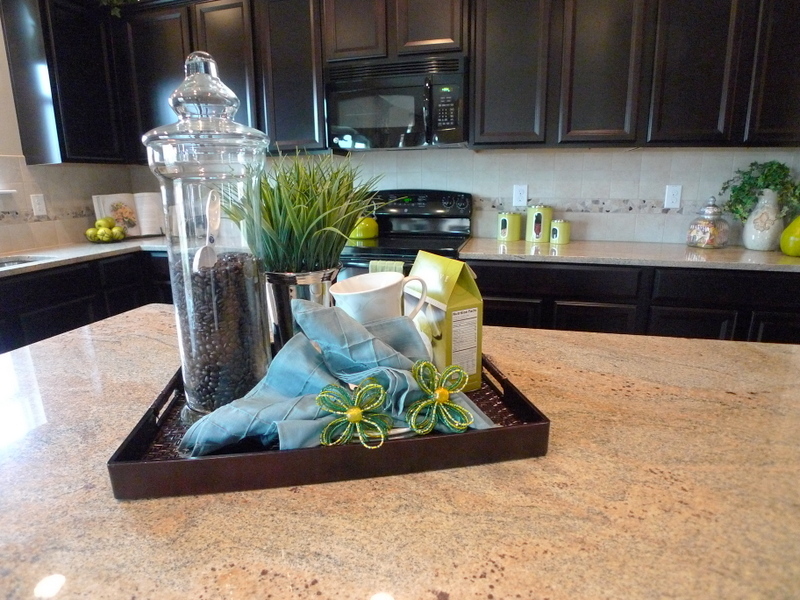 In model units, they tend to pick a palette from the hardscaping the builder has already selected. [Hardscaping? Tile, floors, cabinet color – the stuff that’s pretty permanent without huge expense.] Then they head towards something within the color family for more inspiration. This can be a piece of art or fabric. In this spectacular “Arrowhead” unit, it was clearly a piece of fabric. And how current were they? 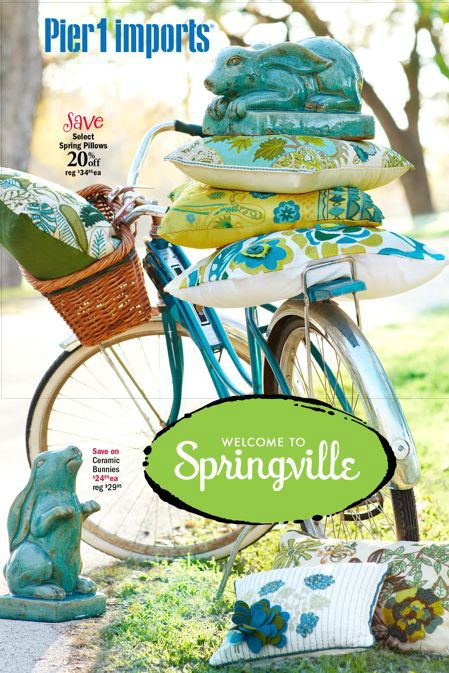 Anyone get their Pier 1 spring catalog in the mail yesterday? With the color palette in hand, the team sets about giving each room its own look, but staying closely within the selected color palette. Not only does this give the home a unified look, but makes the home feel larger. Michele Kurelich is one of the SAR trainers; you can study with her one-on-one in our workshops. Click stager training for more intel on our programs. « It would be funny if it weren’t so serious. What were they thinking?